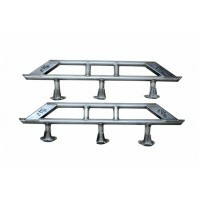 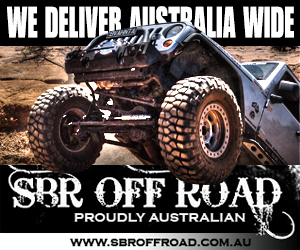 Give your Jeep Wrangler JL some added flair and customization with this pair of light guards by Rugged Ridge. 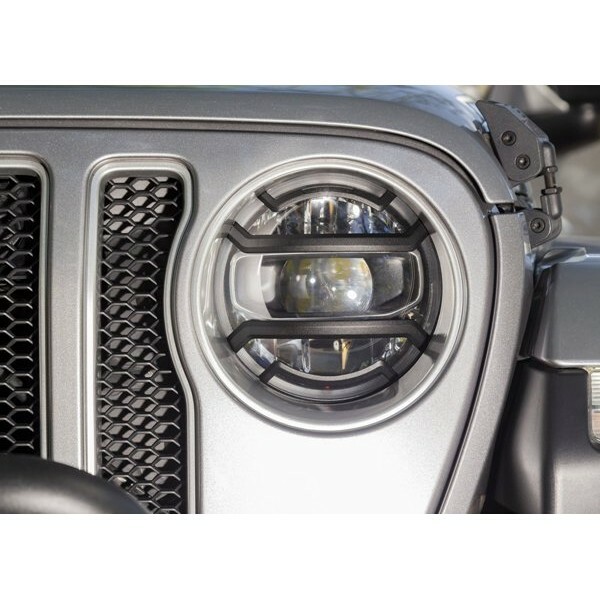 These Black Elite Headlight Guards are fabricated from high-quality cast aluminum so they’re lightweight, yet incredibly strong. 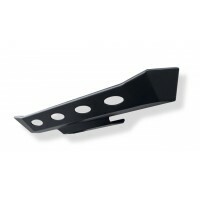 A satin black powder-coated finish is both appealing to the eye while also being functional as a headlight protector. 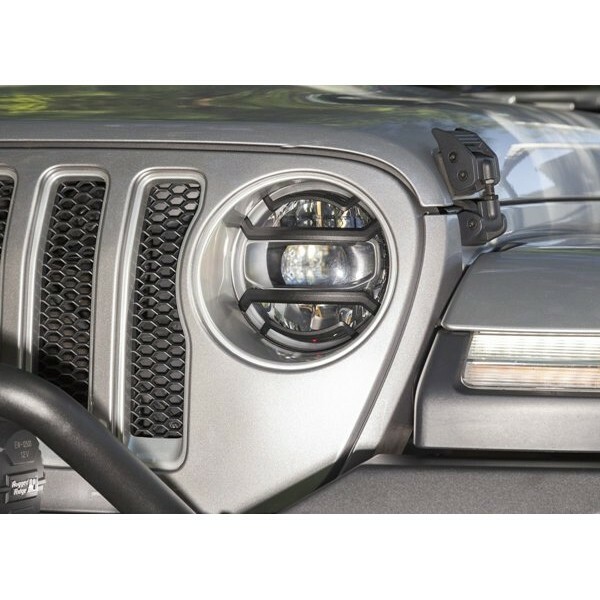 Upgrade your Jeep with this unique Light guard set that is stylish and practical. 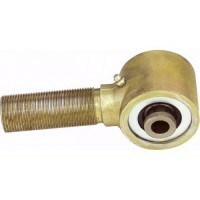 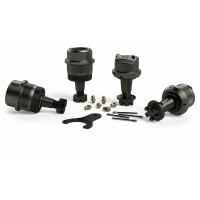 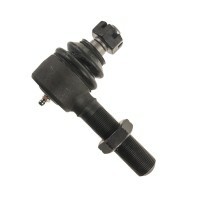 TeraFlex JK Heavy-Duty Ball Joints are engineered to handle the increased load caused by oversized t..